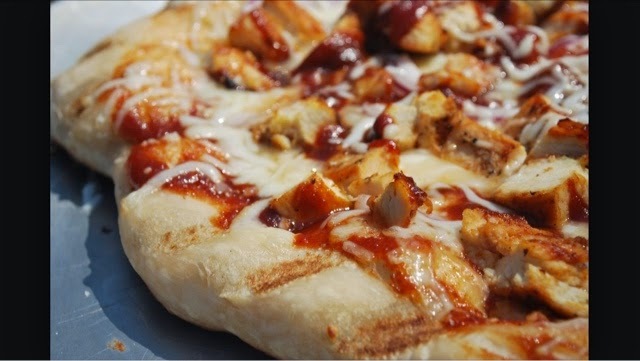 BBQ chicken pizza is my absolute favourite kind, I love it most when it's stuffed crust and comes with bacon as well as chicken. Whenever Tim and I have a dominoes I always create mY own so I can make sure it's exactly the way o like it! I was never that big into Mac and Cheese to be honest, that was until Tim made me his version. 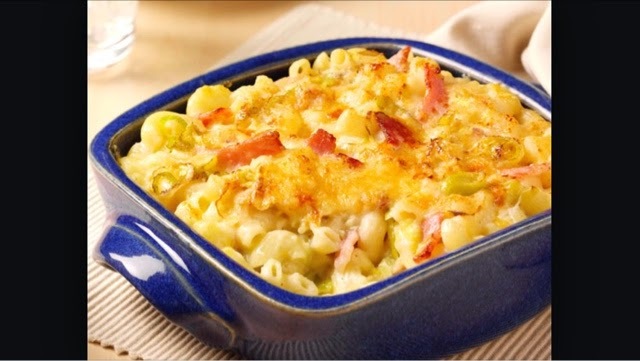 His is made with a cream and Parmesan sauce, that is to die for. 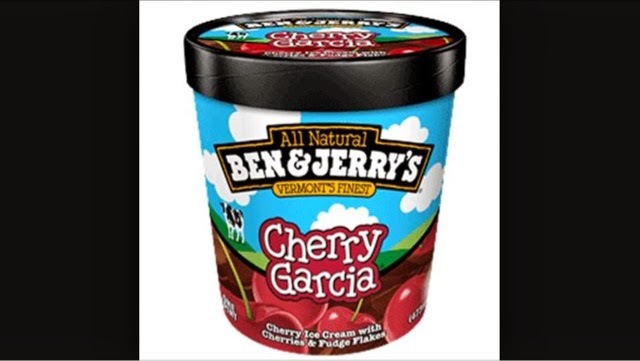 Just writing about it is making me crave it. 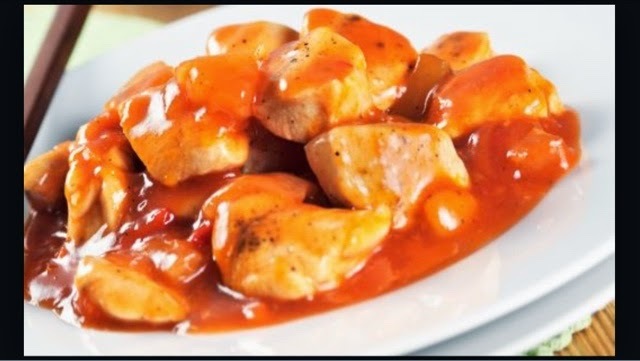 You can't beat a good old bit of sweet and sour chicken. I'm more a fan of the plain chicken breast, or the slightly battered chicken. I'm not a big fan of the giant sweet and sour chicken balls that you tend to get from a Chinese Takeaway, they are just too greasy. Normally I eat my sweet and sour with plain rice, but on the odd occasion o do enjoy it with fish and chip shop chips. 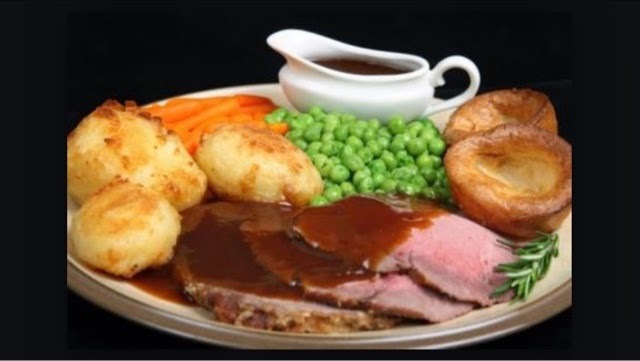 The good old roast dinner, I really don't think you can beat it. My meat of choice is chicken, and I always have to make sure that I have honey roasted parsnips, and when I can be bothered, pigs in blankets. There is something about a roast that just reminds me of being at home, and I think that's why it is one of my favourites. Let me know in the comments what your favourite food is, and whether you agree with my list? Ben and jerry fish food is the bees knees.